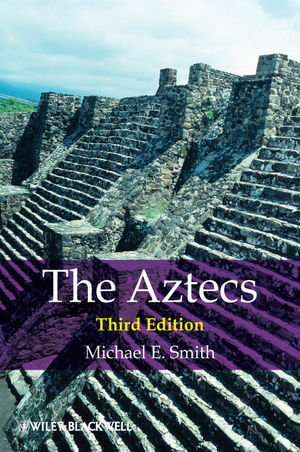 The Aztecs brings to life one of the best-known indigenous civilizations of the Americas in a vivid, comprehensive account of the ancient Aztecs. Michael E. Smith is Professor of Anthropology in the School of Human Evolution and Social Change at Arizona State University. He has directed excavations at numerous Aztec sites and is co-editor (with Marilyn Masson) of The Ancient Civilizations of Mesoamerica: A Reader (Blackwell, 1999) and author of Aztec City-State Capitals (University Press of Florida, 2008).